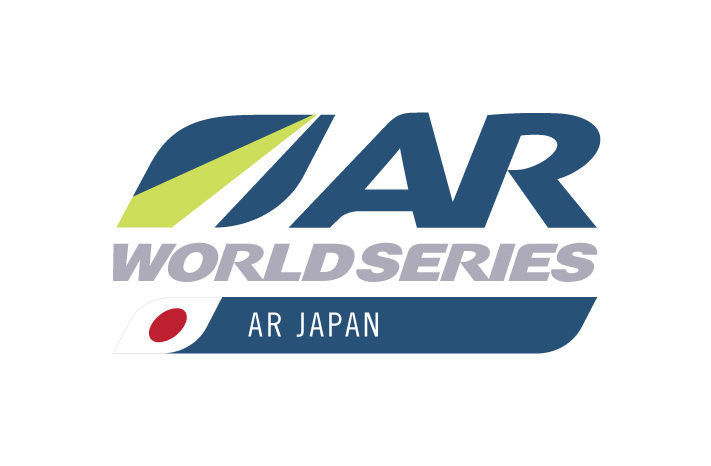 The first ARWS event in Japan has begun. 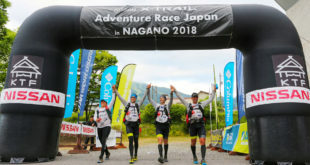 You can follow all the action at http://arj-tracking.m2m-service.jp/Thingworx/Runtime/index.html#master=Mst_ARJ&mashup=ARJ201806 – make sure you check out the 3d feature of the map. 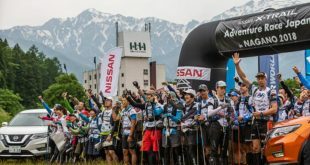 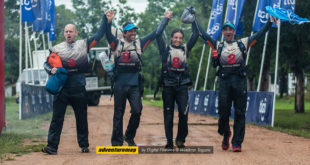 Team Dynamite Peak Adventure have an early lead over Columbia Vadaraid after taking a different route to CP2.